I read some of the reviews before purchasing.. most agreed it was long lasting. That’s just not the case. The colors are great but I wouldn’t recommend for an all day wear, after the first two hours it’s halfway gone. Taylor Cline has rated on date 04/21/19 as Am I missing something?I read some of the reviews before purchasing.. most agreed it was long lasting. That’s just not the case. The colors are great but I wouldn’t recommend for an all day wear, after the first two hours it’s halfway gone. with 4.5star. Been wanting for a while bought it\'s when they had the one day sale on it finally! Formula is great colors are great doesn\'t take much! I love it. Amber Beall has rated on date 03/07/19 as I like itBeen wanting for a while bought it\'s when they had the one day sale on it finally! Formula is great colors are great doesn\'t take much! I love it. with 4.5star. Been wanting for a while bought it's when they had the one day sale on it finally! Formula is great colors are great doesn't take much! I love it. Love it, because it has so many colors and you can actually mix and combine them to create new colors. For me, the size is perfect, \'cause I don\'t tend to use so much lip stick, so it\'s convenient, plus you can carry it anywhere. Melannie Pagan has rated on date 03/07/19 as Lip PaletteLove it, because it has so many colors and you can actually mix and combine them to create new colors. For me, the size is perfect, \'cause I don\'t tend to use so much lip stick, so it\'s convenient, plus you can carry it anywhere. with 4.5star. Love it, because it has so many colors and you can actually mix and combine them to create new colors. For me, the size is perfect, 'cause I don't tend to use so much lip stick, so it's convenient, plus you can carry it anywhere. 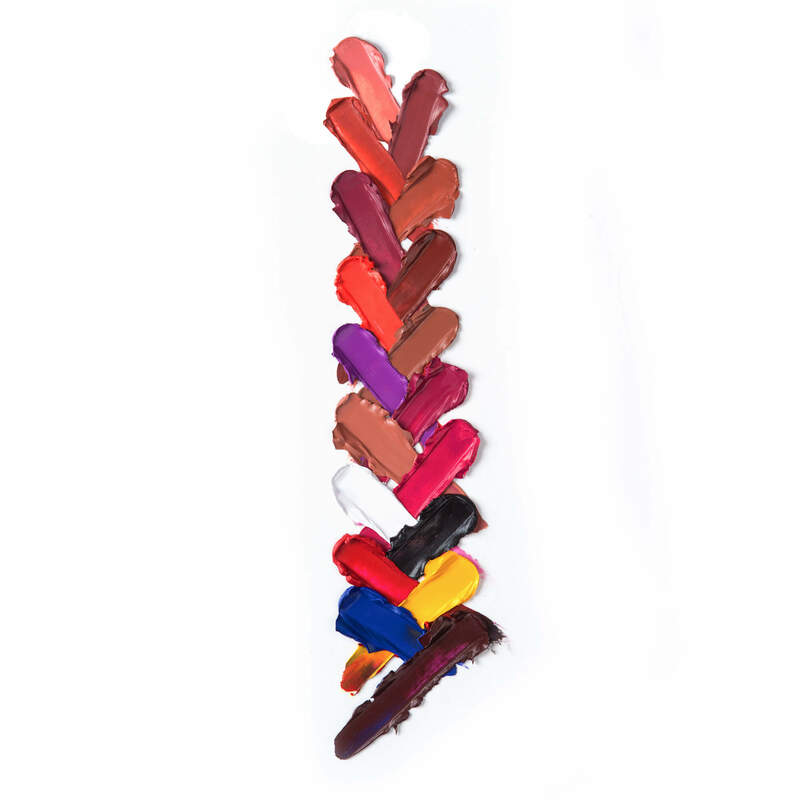 Alexandra Morisset has rated on date 03/05/19 as Love itI love all the colors they are very pigmented ! I cant wait to use them on my next photoshoot 💃🏿 with 4.5star. I bought this lip palette so that I could have different colors for my lips and my face as a MUA. It\'s great. The colors mix easily, and they are easily to apply. The price is a bit much, I bought the item when it was on sale. Merbear has rated on date 03/03/19 as Great productI bought this lip palette so that I could have different colors for my lips and my face as a MUA. It\'s great. The colors mix easily, and they are easily to apply. The price is a bit much, I bought the item when it was on sale. with 4.5star. I bought this lip palette so that I could have different colors for my lips and my face as a MUA. It's great. The colors mix easily, and they are easily to apply. The price is a bit much, I bought the item when it was on sale. 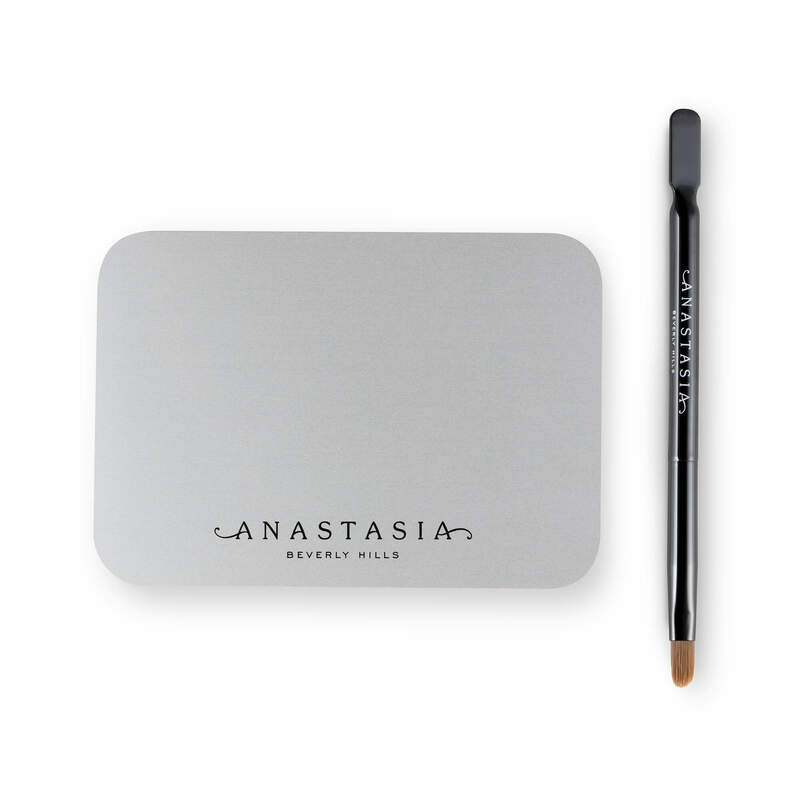 Anastasia Beverly Hills Lip Palette is a makeup artist’s dream palette for creating virtually any lip look! 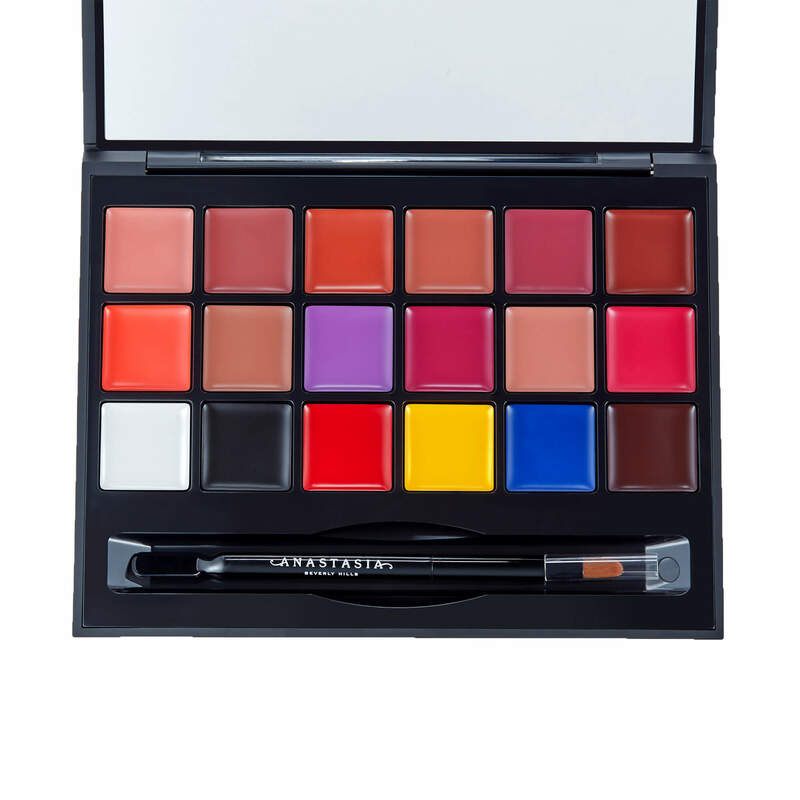 This professional palette contains a complete range of full-pigment, long-wearing matte lip shades—from neutrals and primaries to bold brights. Wear any of the 18 colors alone or mix them together to create your own custom shades for an endless array of lip looks. 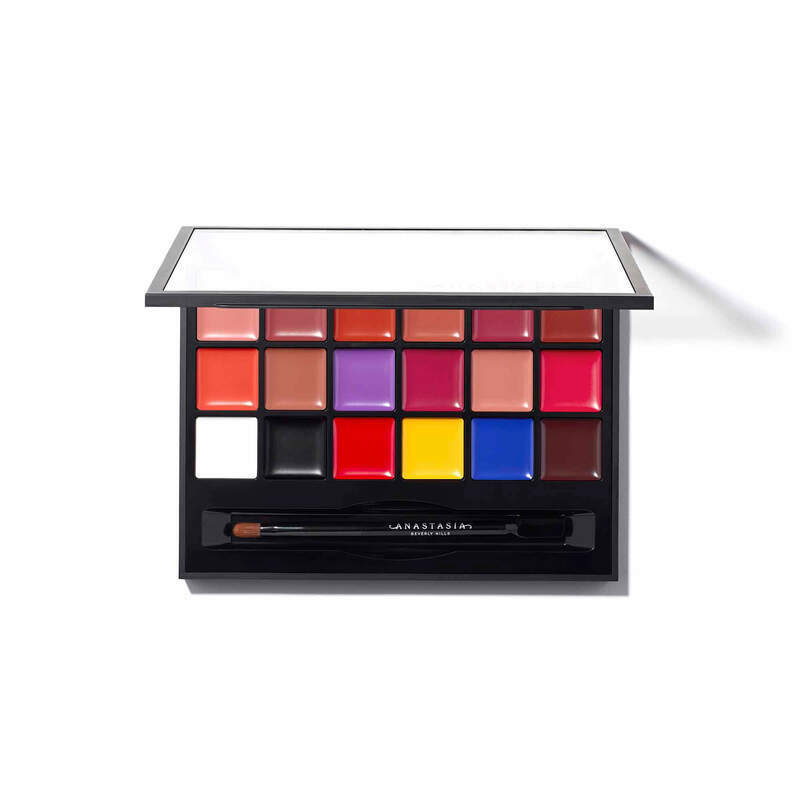 Includes 18 professional lip shades, including bold primary colors, black and white—so customization options are endless! Using the spatula, scoop out a minimal amount of product and distribute it onto the metal mixing plate. Wear colors alone or mix them together to create your own custom shades. To apply, first shape the Cupid’s bow using the lip brush. To fill the upper lip, start from the corners and pull up toward the Cupid’s bow. For the lower lip, start in the center of the lip and work out toward the corners to define the lip line.